As a destination, Sri Lanka has a lot to offer to local and foreign tourists alike, whether you are up for a holiday at the beach, wildlife safari, cultural exploration, adventure trip or any type of vacation in Sri Lanka. Read more about: The Top 5 Tourist Attractions of Srilanka. With miles-long stretches of sandy beaches, it can be difficult to choose the best beach for your needs in this island country, as many resorts will vie for your attention. 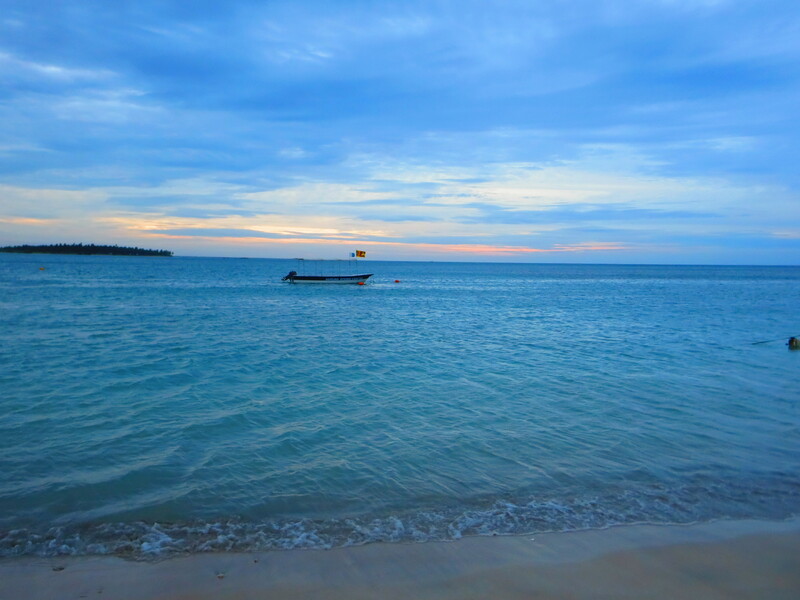 Basically, Sri Lanka is an ideal place to visit if you are searching for fun under the sun. If you want to be at a great beach that is less crowded, then you should head to the south west coast, which offers great snorkeling and diving opportunities, with coral reefs just close to the shores and a shipwreck that is now a paradise to marine life. You will also find remote and secluded beaches in the east and the deep south. There are many outdoor activities that you can experience in this island country, such as kite surfing that is offered at most beaches on the south-west coast from November to April when the weather is fine. Another adventure activity that is also increasingly becoming highly popular among the locals and tourists alike is hot air ballooning, which makes for a memorable excursion across the central plains. It is available from the north central plains, from which you can begin the journey across blue skies and watch the landscape below dotted with many ancient monuments, man-made lakes and other places of interest. Other activities include trekking through a tropical jungle filled with flora and fauna that are endemic to the country and a steam train ride that would remind you of an era gone by. Sri Lanka is a great place to see animals, such as the elusive Sri Lankan leopards, elephants, bears, whales and dolphins, in parks offering habitats that are naturally suitable for them. You can take a safari or boat tour to witness these animals. By taking a cultural tour in Sri Lanka, you will be allured and awed by what this island country has achieved since in the past. In this activity, you will be able to rediscover ancient mystical ruins that stand silent and stupendous, as they were about millennia ago. Aside from getting a glimpse of the country’s cultural past, you can also walk along immense earthen bunds that run many miles, forming large reservoirs. You can also get the chance to meet the Veddhas, the aboriginal people of the country, and learn their way of life which is said to have not changed for a thousand years. You can wander the atmospheric streets of the Galle Fort, where you will see a very well-preserved colonial time capsule with Dutch-era mansions that are full of character encircled by a venerable chain of bastions and ramparts. You can also go to the ruins of Anuradhapura, the country’s capital for more than 1,000 years.